Throughout her career, Karey’s passion for building rapport and trust with candidates has helped her to establish a very strong consulting team within Statêra and a referral network envied by her industry peers. 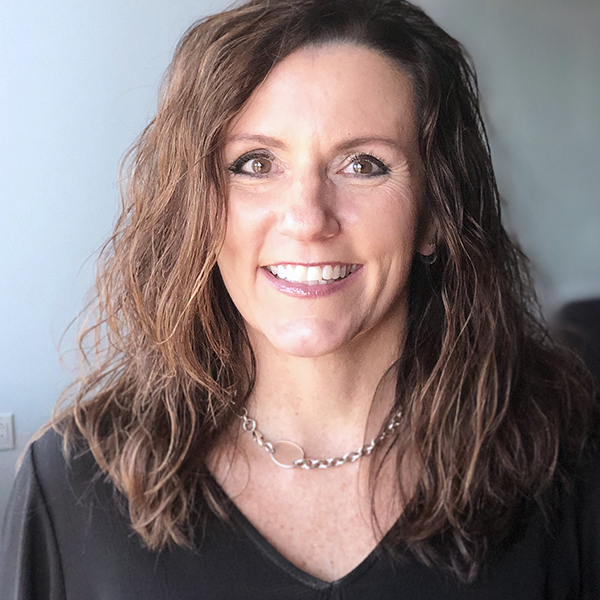 Karey enjoys giving back to the community by donating her time and money to multiple charities, including the Susan G. Komen for the Cure, the Avon Walk for Breast Cancer, Children’s Hospital, Gabby Krause Foundation, Parker Task Force, and yogaG. Karey graduated from Colorado State University with a B.A. in Human Development.